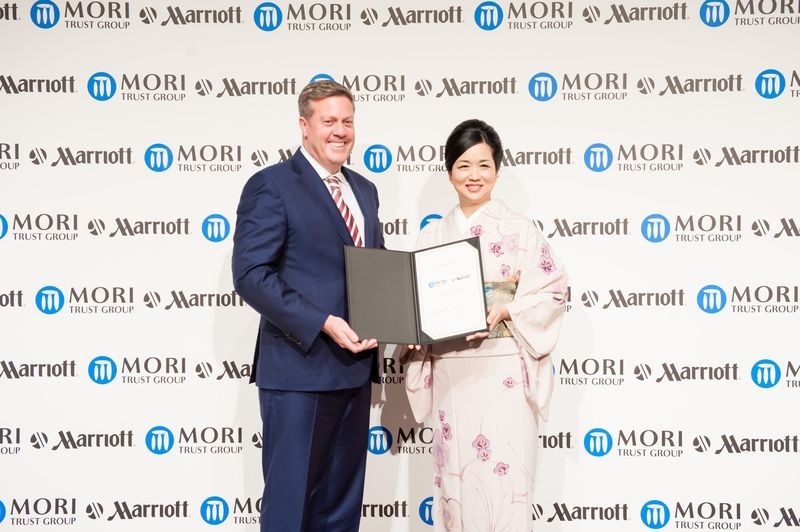 Marriott International and Japan’s leading lodging company Mori Trust Group have announced the signing of five hotels in Japan under the Marriott Hotels brand. 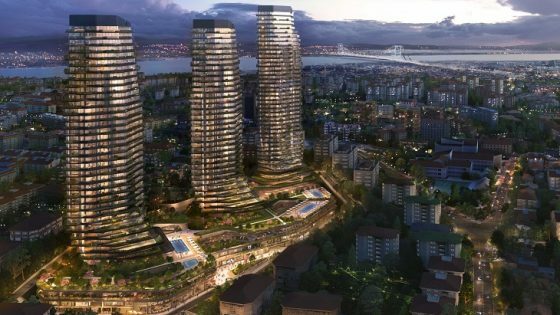 The agreements for five Mori Trust hotels will see Marriott International double its footprint of its flagship Marriott Hotels brand in Japan, and will increase its Japanese presence by one-third as the company reaches its 20th property, upon completion of the rebranding of all hotels. 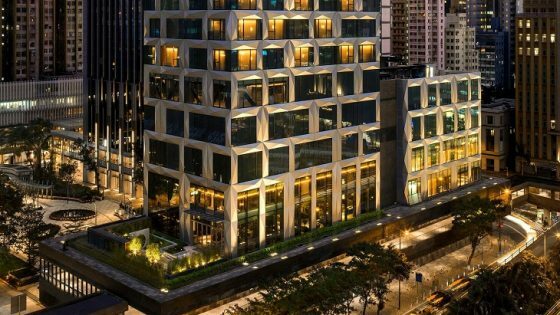 Over the next two years, Mori Trust Group will renovate five existing Laforet properties and rebrand them as Marriott Hotels, offering approximately 840 rooms. The agreements between the two companies extend a relationship that has seen the successful opening of the Tokyo Marriott Hotel, Courtyard by Marriott Tokyo Station Hotel and Courtyard by Marriott Shin-Osaka Station Hotel. The five rebranded hotels – Lake Biwa Marriott Hotel, Nanki-Shirahama Marriott Hotel, Fuji Marriott Hotel, Izu Marriott Hotel Shuzenji, and Karuizawa Marriott Hotel – are all located in Japan’s most scenic destinations. 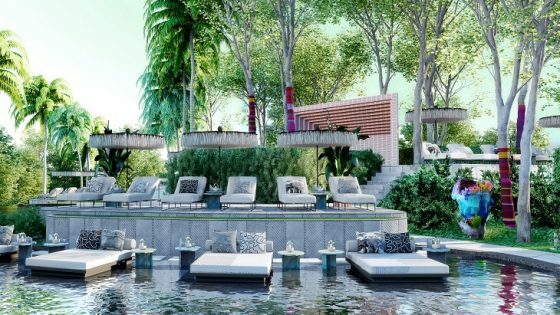 They are part of the large-scale hotel renovation plan announced by Mori Trust Group in October 2015 and an investment of approximately JPY16 billion (£101 million). 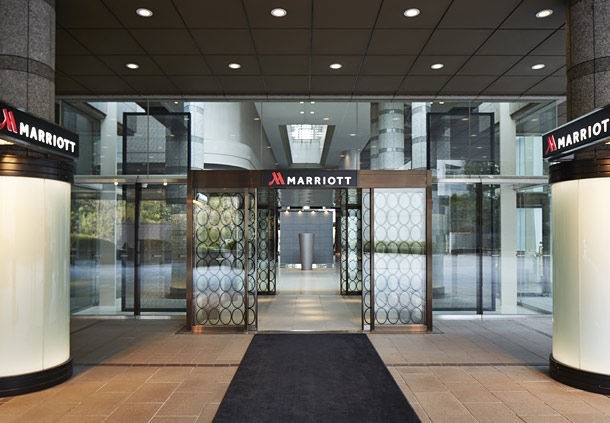 Marriott International currently runs 15 hotels in Japan spanning five brands, The Ritz-Carlton, Marriott Hotels, Renaissance, Courtyard, and Autograph Collection Hotels.